But ‘my term of office will lapse due to the minister’s unlawful and unconstitutional conduct,’ McBride states in court papers. Minister of Police Bheki Cele has said Independent Police Investigative Directorate (Ipid) boss Robert McBride had no business dragging the directorate into his personal legal spat with him. In his urgent application filed with the High Court in Pretoria for Cele’s decision not to renew his appointment as Ipid boss to be declared invalid, McBride is cited as the first respondent and Ipid as second applicant. In his replying affidavit, Cele admitted McBride’s right to sue in his personal capacity, but said he was not authorised to represent Ipid. “The relief sought affects Mr McBride in his personal capacity, not the office of the Ipid director. I invite [McBride] to provide proof of his authority to act on behalf of Ipid in this litigation,” Cele said in his affidavit. Cele slammed the application as premature and moot, arguing that there was “no magic” to the date of the end of McBride’s five-year term of office, which expires at the end of this month, saying vacancies were common in senior positions in independent bodies. He said the directorate would “not grind to a halt without [McBride]”. “It is why the Act gives the minister power to fill a vacancy with an acting director until a new director is appointed – just like other statutes that govern similar independent bodies,” Cele said in his affidavit. According to McBride, the urgency of his matter would be necessary to ensure the committee was granted the chance to decide on whether or not to renew his contract. “It is critical that the portfolio committee decides the matter before February 28. “If this does not occur, then my term of office will lapse due to the minister’s unlawful and unconstitutional conduct,” he states in court papers. 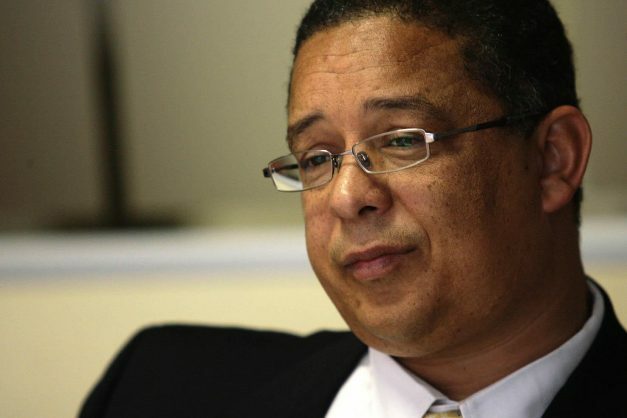 McBride has argued that he was left with no other option but to approach the court on an urgent basis.